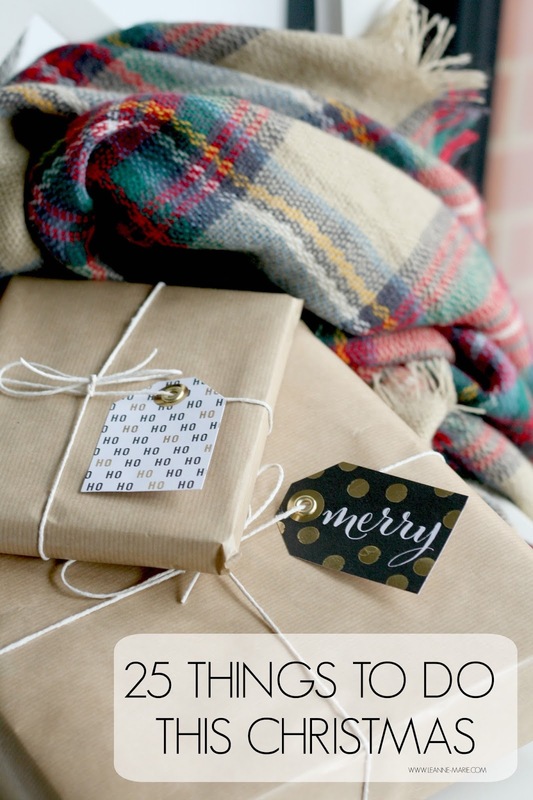 Yes another gift guide to add to your reading list. They may be a bit repetitive around this time of year in the blogsphere but I do find them really helpful. This year I decided to put one together myself. 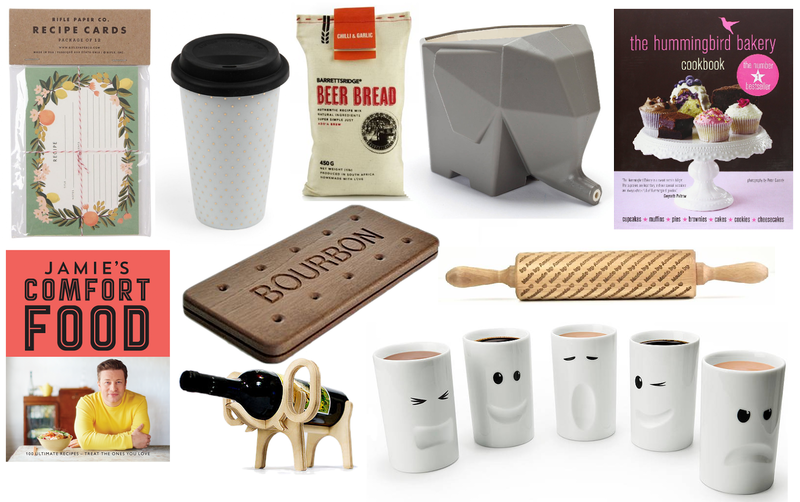 I know we can all struggle at times to find gifts for our friends & family depending on their interests, I figured it would be pretty helpful to put together a selection of gifts that could help guide you in the right direction when deciding what to purchase this Christmas for loved ones. As bloggers I'm 100% certain we all have blogger friends. Whether it be someone you've known for ages or a more recent friendship. We all are pretty clued up on what sort of goodies and treats we like to assist us with maintaining our blogs! 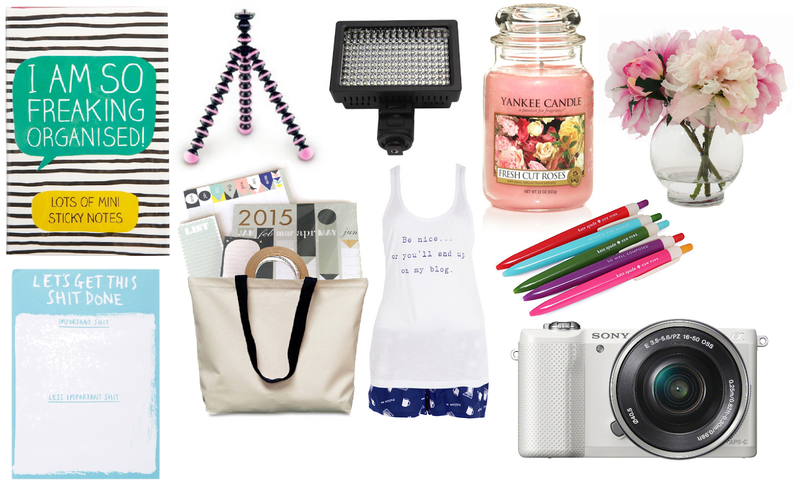 Whether it be a quirky notebook, Something to help pretty up our photos or even a particular camera. 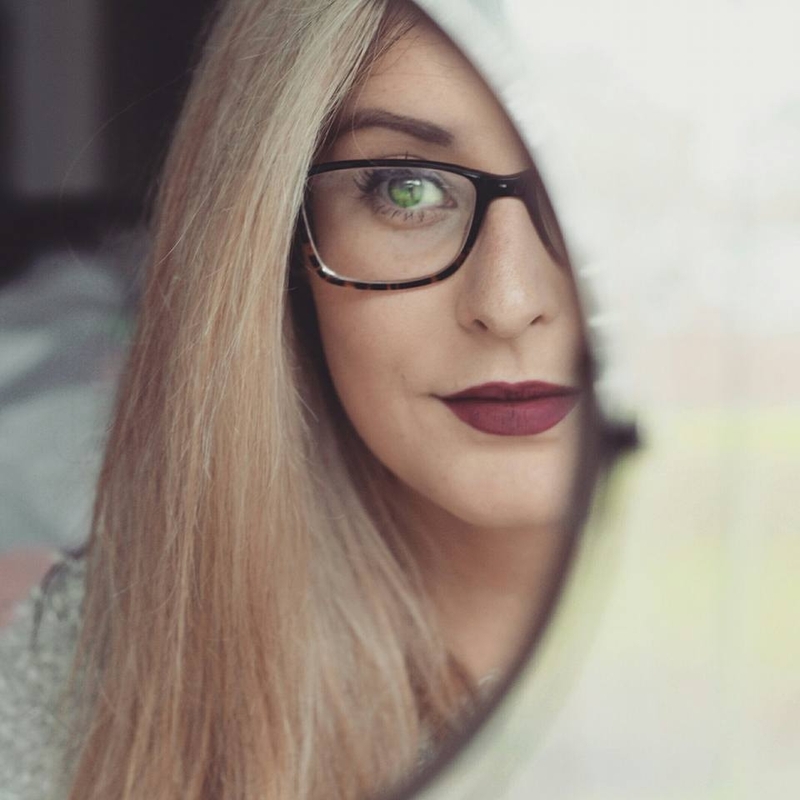 These are just a few bits that I know I would be happy to receive as a blogger so maybe you will know someone who will like them too. For the friend that likes to travel you could go down the practical route or the fun route depending on how serious he or she may take their around the world excursions. What about a smart travel wallet to keep all their documents secure? A travel journal to make note of all their adventures. 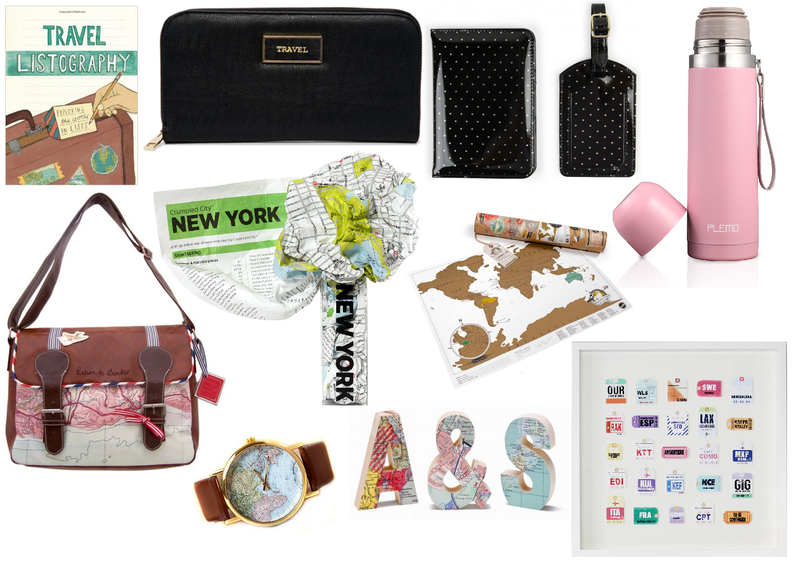 Or maybe you want to just stick to the travel theme and get gifts you know they will enjoy. 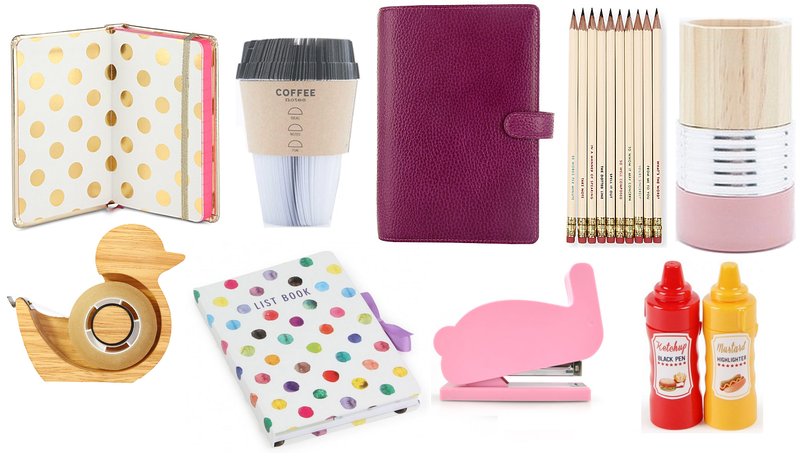 For the stationery lover you cannot go wrong with a selection of pretty notebooks or some form of novelty writing equipment. Kate Spade offers some lovely stationary - I may of treated myself while in NYC but more on that at a later date. I don't know anyone who doesn't love stationery you can even get cute little stocking stuffers like the Bunny stapler! For the Technology and gadget lovers there is a wide range of products out there range from the affordable phone cases all the way up to the more special gifts like an actual ipad itself! If you have a friend who cant live without their spotify subscription or a co worker constantly glued to their smartphone maybe some of this items would be ideal for them this year. For the Inspiring chefs out there, or maybe just the friend who likes to bake on the weekend why not treat them to some new culinary treats! I think the Bourbon biscuit platter would make a great talking point at any dinner party. Christmas isn't complete without some form of cookery book thrown into the mix is it? I hope you've found this gift guide helpful. I plan to get a lot of my Christmas shopping done this weekend. I will be organised for once!